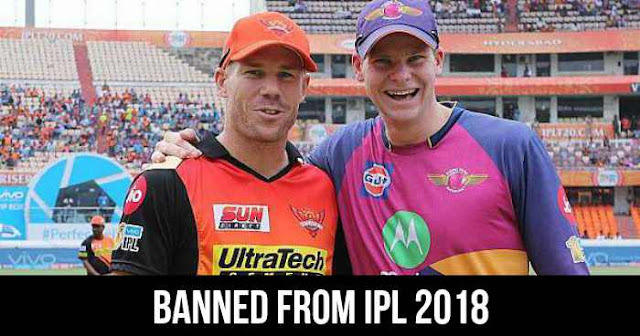 Australia captain Steve Smith and vice-skipper David Warner have been banned from IPL 2018, 11th season of Indian Premier League which is going to start from 7th April 2018. This comes after both Steven Smith and David Warner were banned by Cricket Australia for 12 months along with Cameron Bancroft who has banned for nine months. CA suspended after the ball tampering incident against South Arica in the third Test at Newlands, Cape Town. The decision was taken by the Supreme Court-appointed Committee of Administrators (CoA), in consultation with the Board of Control for Cricket in India (BCCI) acting President CK Khanna, IPL Chairman Rajeev Shukla and BCCI acting Secretary Amitabh Choudhary. 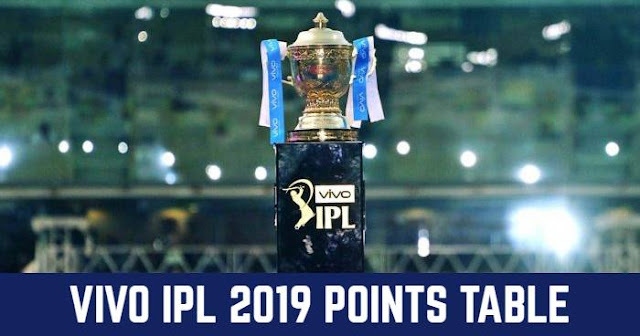 "The BCCI hopes that the cricketers participating in the IPL hold the highest regard for the Spirit of Cricket and Code of Conduct for Players and Match Officials," according to the media release. Both Steven Smith and David Warner has stepped down from their captaincy role at the Rajasthan Royals (RR) and Sunrisers Hyderabad (SRH). Smith's contract at the Rajasthan Royals was Rs 12.5 crores as was David Warner's was at Sunrisers Hyderabad.